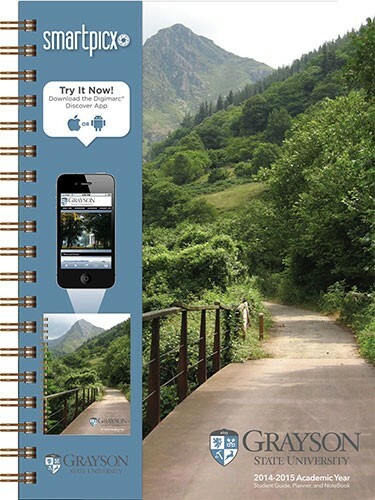 Custom journal with Full-Color digital image, mounted on chip front covers, and a full color insert on front with application download instructions. 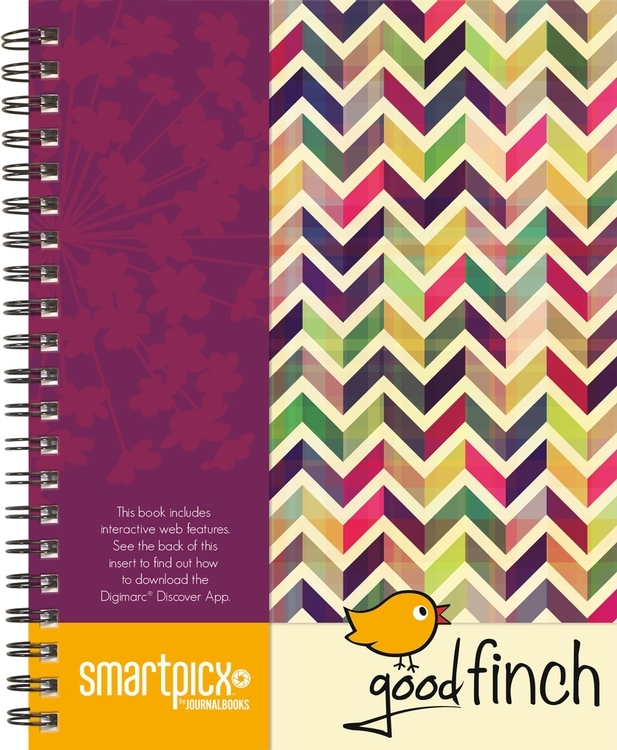 SmartPicx technology allows you to include full color, digital images with unique watermarks that can be scanned by a Smartphone for instant access to specific web content. The resulting book is both a practical physical giveaway with 100 sheets of lined filler and a high tech tool for distributing information. Made in the USA Journalbooks® When the Message Matters! 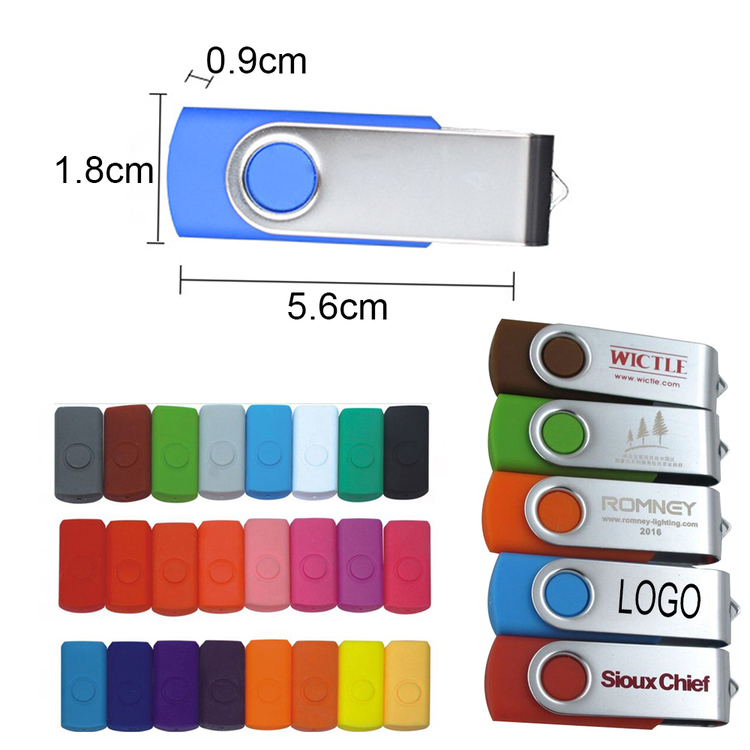 This USB 2.0 flash drive with 2GB capacity, price including adding your logo/brand with full-color processing imprint on both sides. Great for school, office and any other work places. Other capacities are available, welcome to inquiry. Additional Information: Due to fluctuations in the memory chip market prices subject to change without notice. Please contact us to confirm pricing when placing your order. 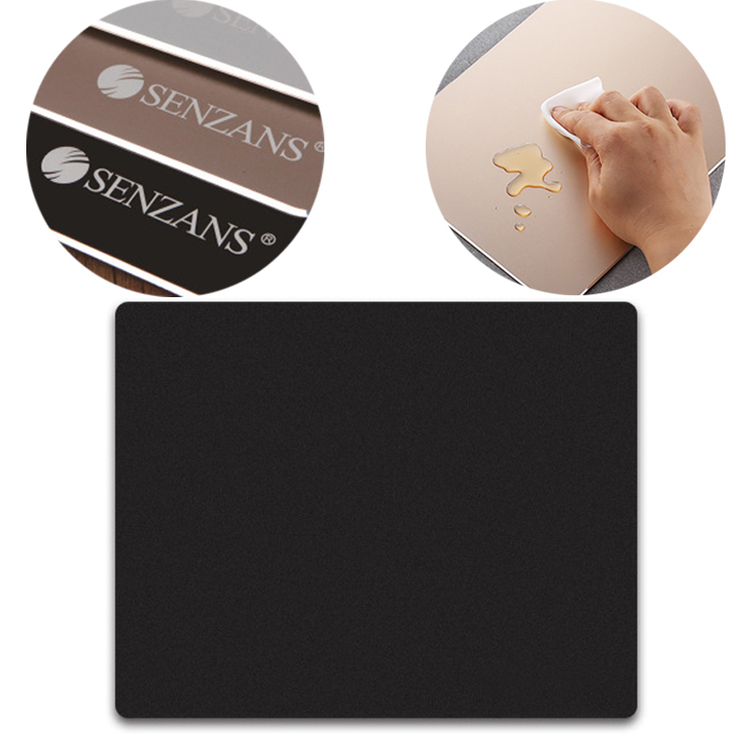 This high quality mouse pad is easy to clean and maintain. Custom logos can display themselves and a smooth surface to enhance mouse performance. 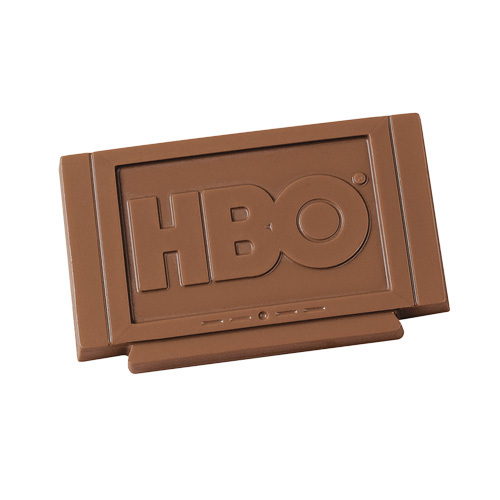 This product will show you good behavior in the office and in the game. The size is 7 7/8" L x 9 1/2"W. The fabric covers the top and the non-slip bottom. Add your company logo or message for continued advertising effectiveness. The perfect office mouse companion or around the house. The thickness is 3/16". You can choose vibrant and exciting color options to suit your advertising beauty, recipient preferences, etc. Screening of your organization's name, logo and advertising information to complete Promotional look. Interesting ways to promote your career or company. 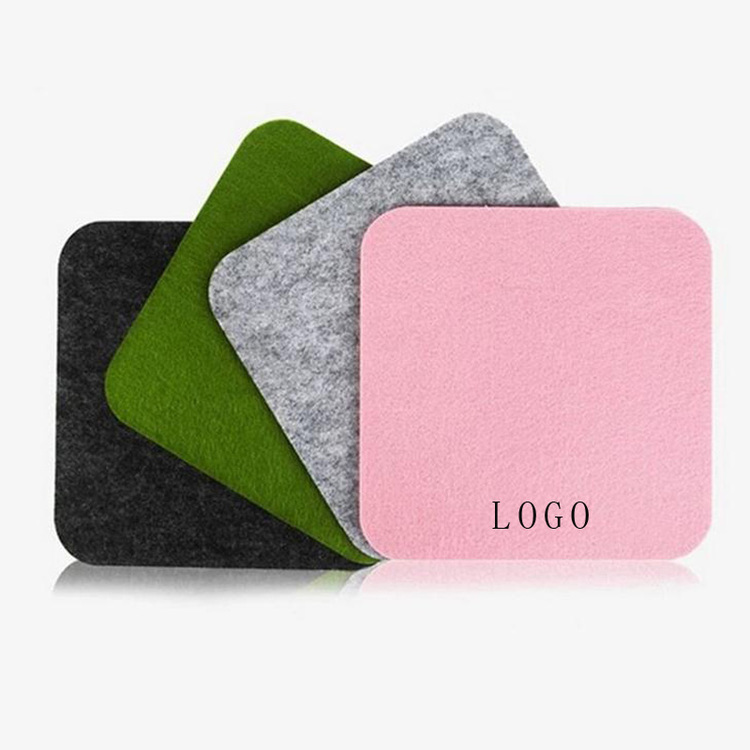 The computer mouse pad is made of high quality felt, which is softer and more comfortable than the ordinary mouse pad. The size is 7 7/8 x7 7/8 inches. It can be given to friends, colleagues or family members. It is a practical and meaningful gift. Simple design can make your desktop look more beautiful. We support customized logo. Welcome your inquiry. 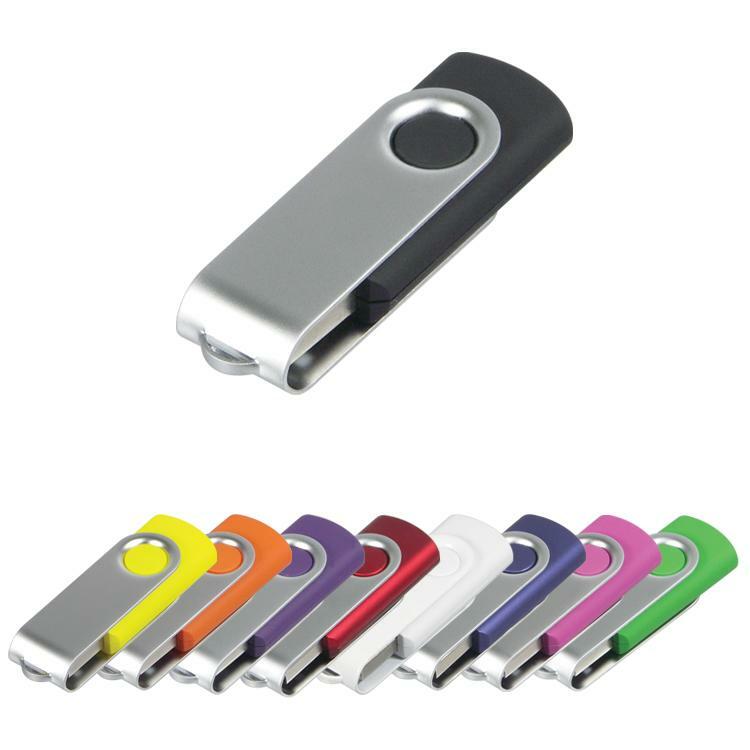 1GB Sleek Swivel USB flash drive that slides out of its key chain-like case. Perfect to attach onto key rings and readily available for use. 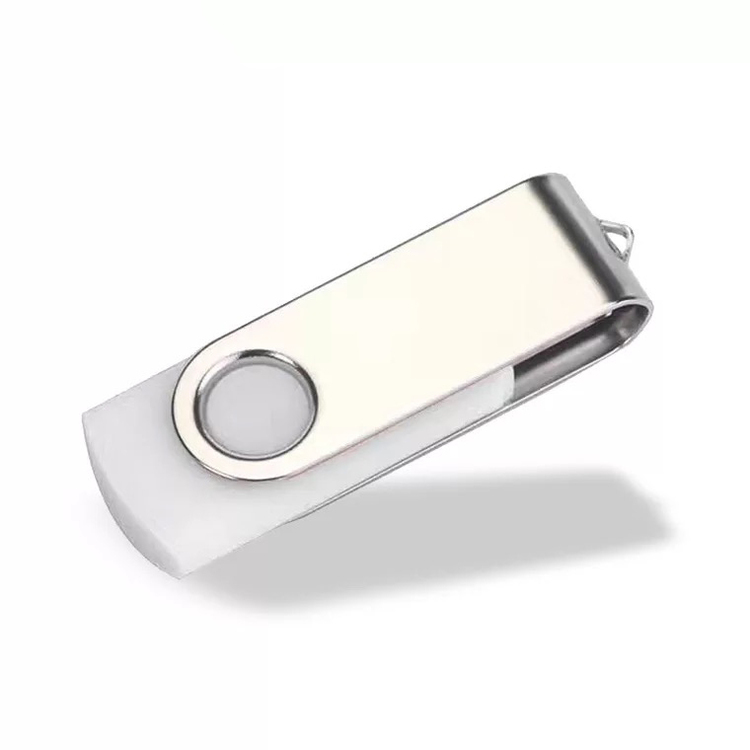 Classic rectangular stick usb flash drive with chrome trim. This model has a nice wide imprint area to really show off your logo . Perfect for businesses and universities. One of our best sellers and one of the most economical models. MOQ: 100 PCS. Available Capacities: 64MB, 128MB, 256MB, 512MB, 1GB, 2GB, 4GB, 8GB, 16GB, 32GB, 64GB. 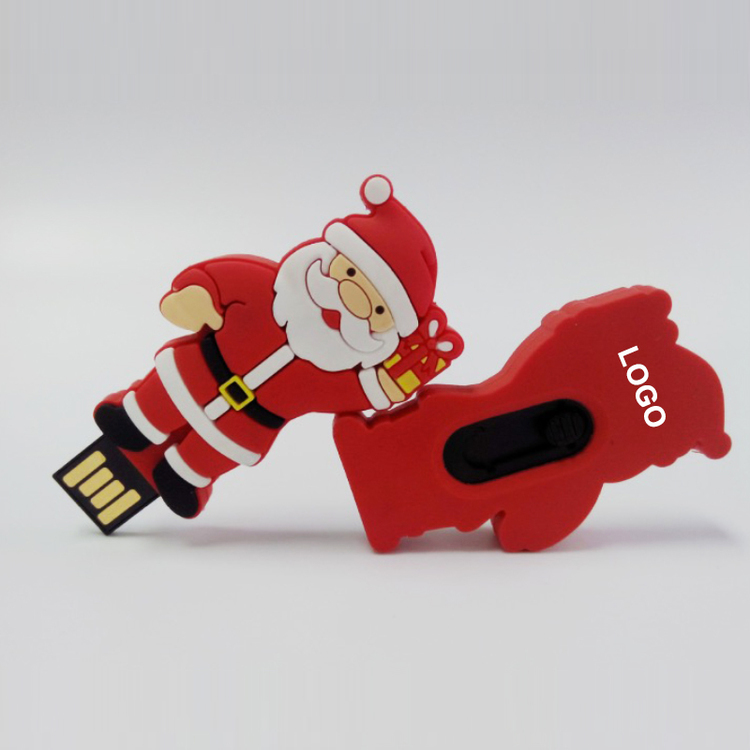 Santa claus shape design, makes it easily distinguishable from everyone else's flash drive and also makes atmosphere a happier environment. Hight speed USB 2.0 interface, 2GB capacity, mini size. Perfect for promote your brand during the christmas day. Other capacities are available, welcome to inquiry. Additional Information: Due to fluctuations in the memory chip market prices subject to change without notice. Please contact us to confirm pricing when placing your order. When you give customers an amazing object, it is easy for them to tell them about your business. 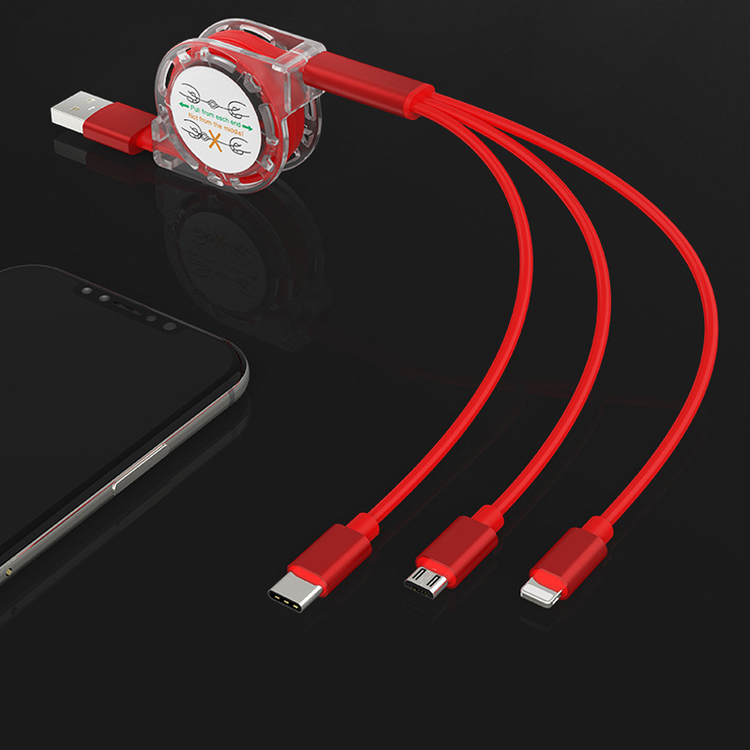 The multifunctional USB 3 is designed in 1 telescopic charging cables for mobile phones, Android and C devices. The telescopic design is simple, portable, portable and convenient. Fast charge fast. Durable and fashionable cables will charge all equipment when traveling or charging at home, free of charge when using equipment. Printing is laser. Welcome to send inquiry! 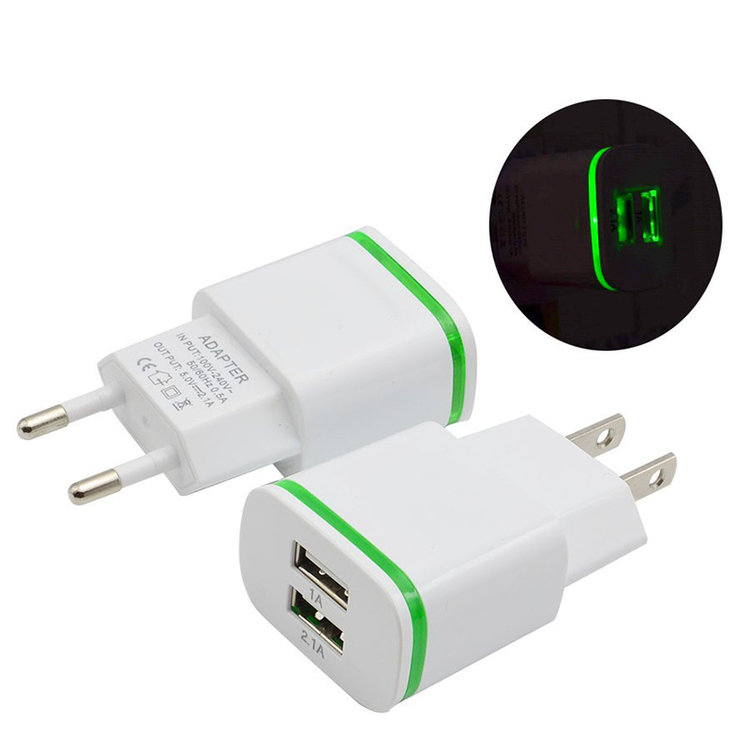 2USB Luminescent Charger Smartphone Flat Universal Travel Charger Headers. This small, single-door wall charger can easily be thrown into a backpack or wallet, allowing you to recharge your device while moving. Simple, smooth. It is a great addition to almost any technology product or toolkit. The material of the item is ABS. The input parameter is 220 V and the output parameter is 5 v 2100 ma. The price includes 1 color, 1 side, and 1 screen screen print. Applicable to study room, bedroom, corridor, balcony, kitchen, toilet, warehouse, etc.. 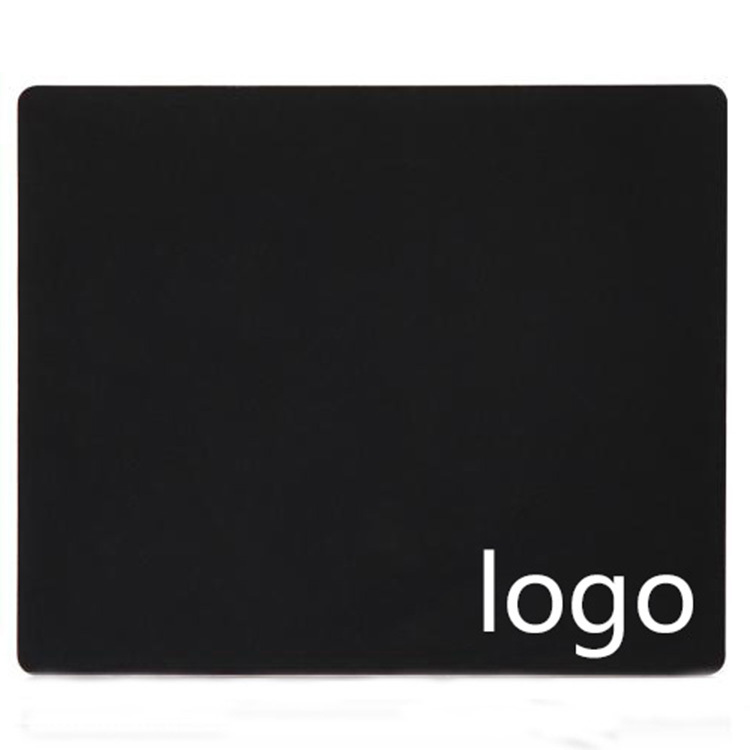 This metal mouse pad is made of high quality aluminum alloy. On the other side is a layer of resin to anti-skid. 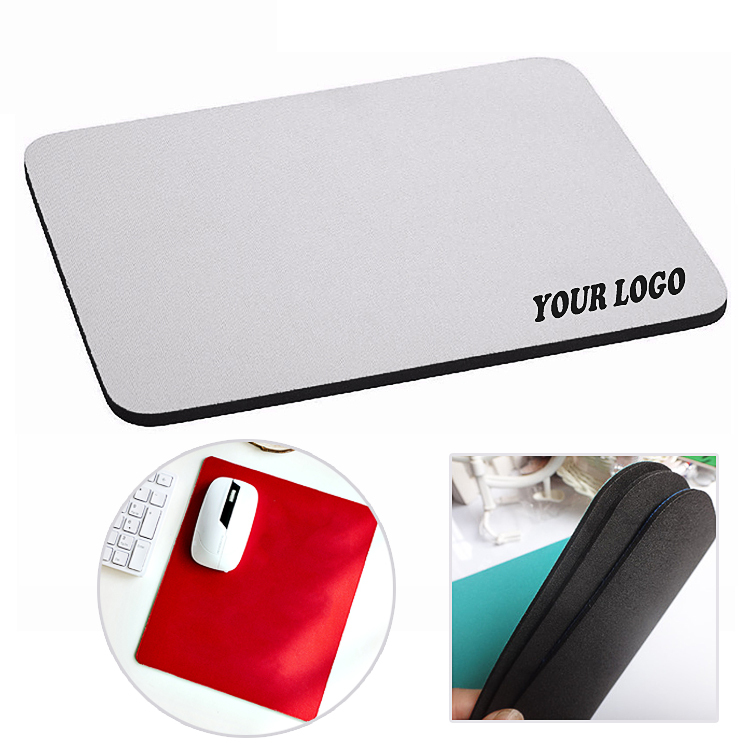 Aluminum material can make your logo and mouse pad more durable. Great as promotions to advertise your brand. Made of waterproof oxford fabric and high quality nylon liner. 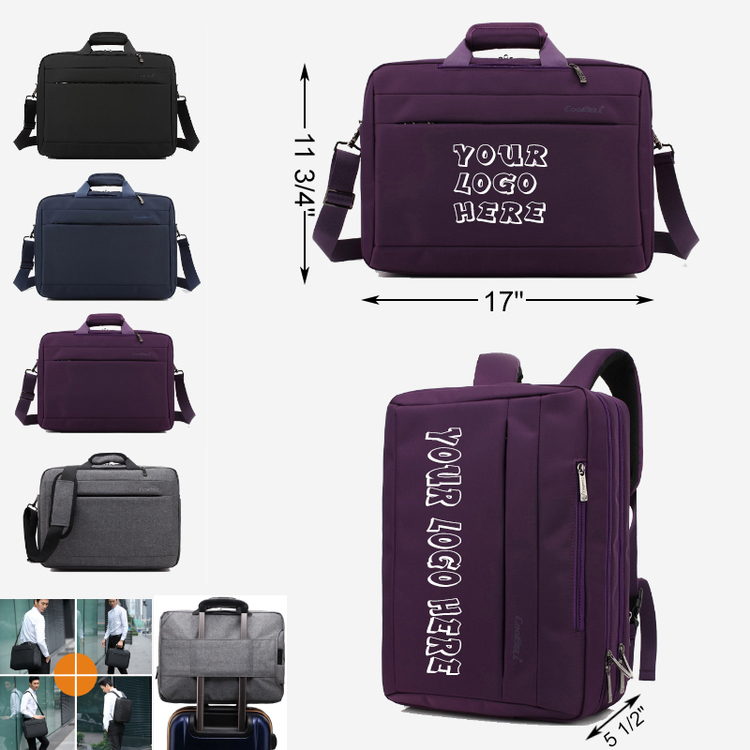 Multi-function convertible bags:Backpack, shoulder bag, briefcase, the backpack strap can be hidden when use it as a messenger bag. The double layers shockproof padding laptop compartment can fit upto 15 inches laptop and keep it safety. The document compartment with different sizes of pockets for phone, wallet, tablets, notebook and so on, can storege your accessories reasonablely. Add your logo/brand and let this bag shows your brand all around town. 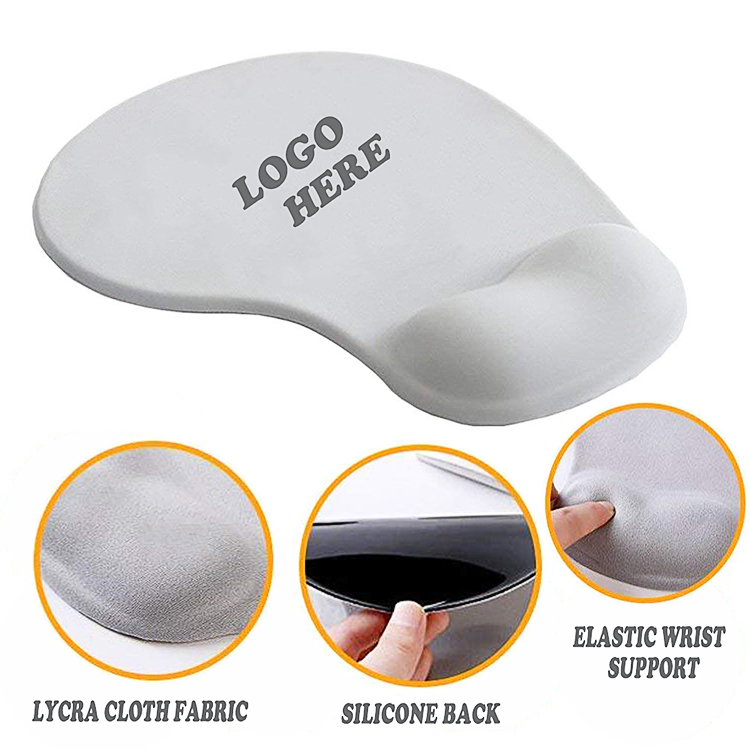 This high quality mouse pad is made of silicone with cloth cover, easy to clean and maintain. 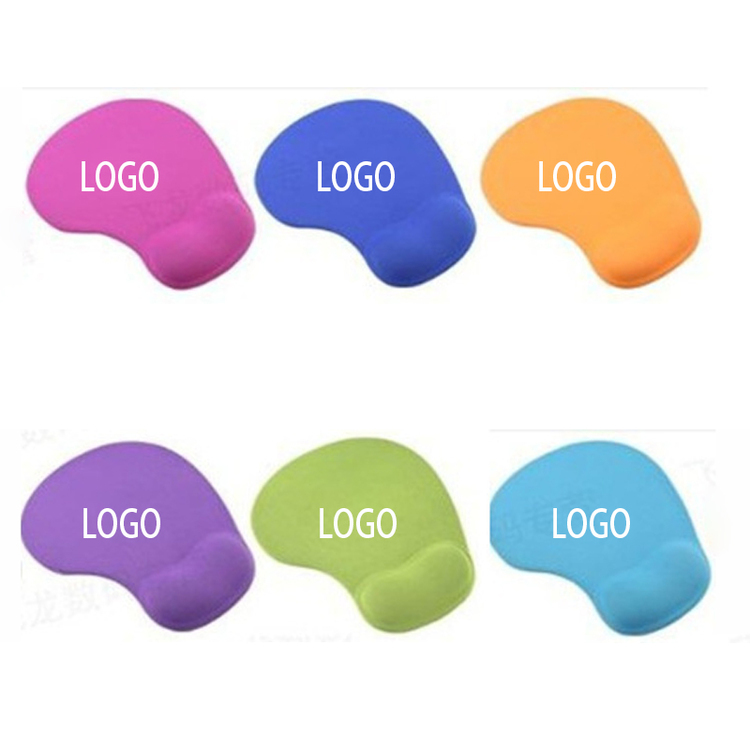 Custom logo may show yourself and smooth surface can enhance the performance of your mouse. The product will show you a good behavior both in office and game. How to promote your brand? 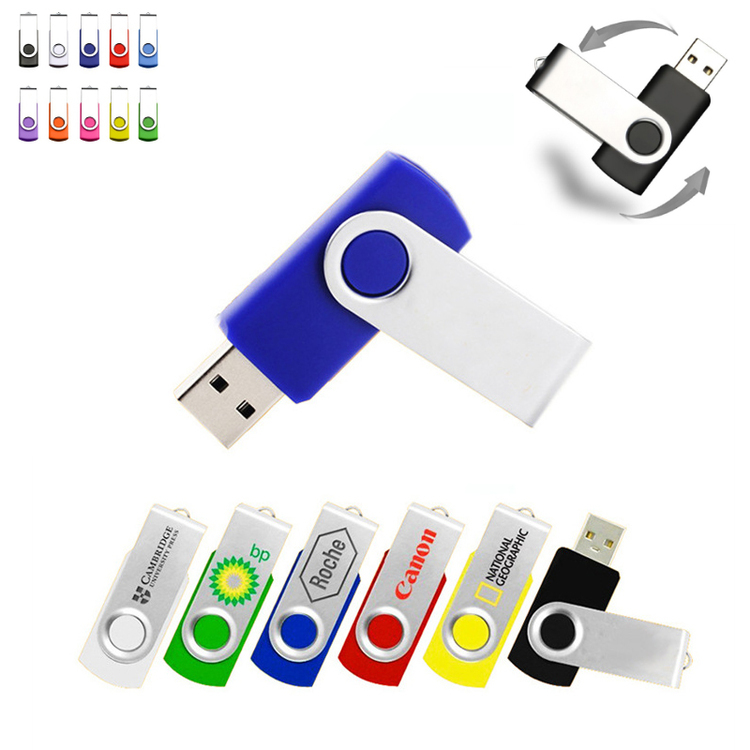 Here provide you a perfect choice-colorful 2 GB USB flash drive. You just need to pay one setup, we will provide laser engraving, silk screen or full color processing imprint. Other capacities are available, welcome to inquiry. Additional Information: Due to fluctuations in the memory chip market prices subject to change without notice. Please contact us to confirm pricing when placing your order. 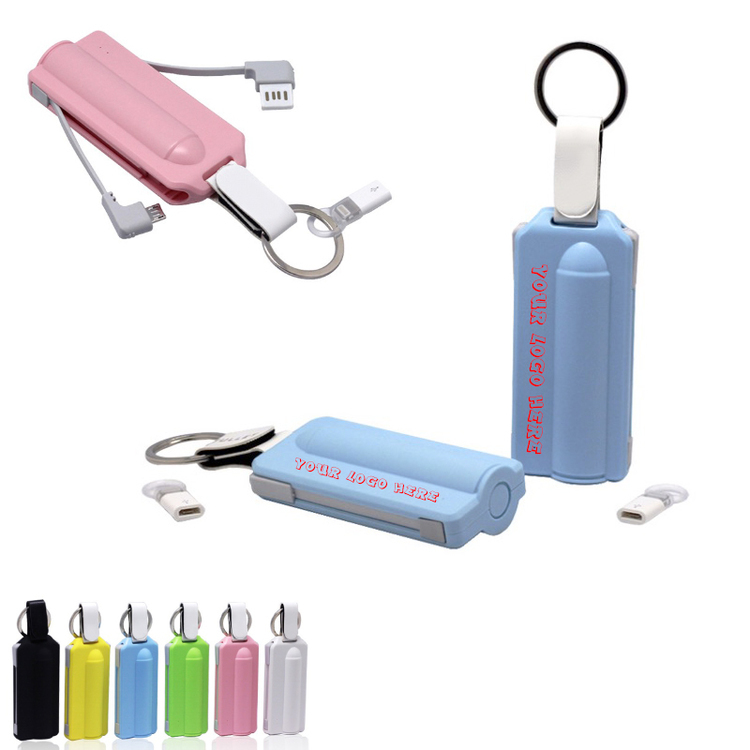 Made of ABS and a rechargeable 2000 mAh battery, features with a keyring, mini size and easy to carry. 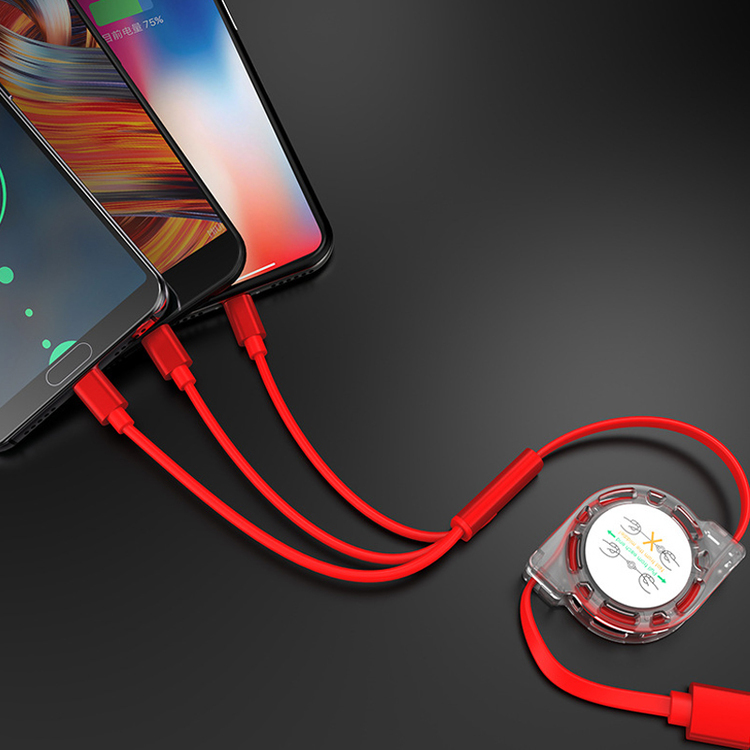 The charging cable can fold into it self and with micro USB and Lightning connector. 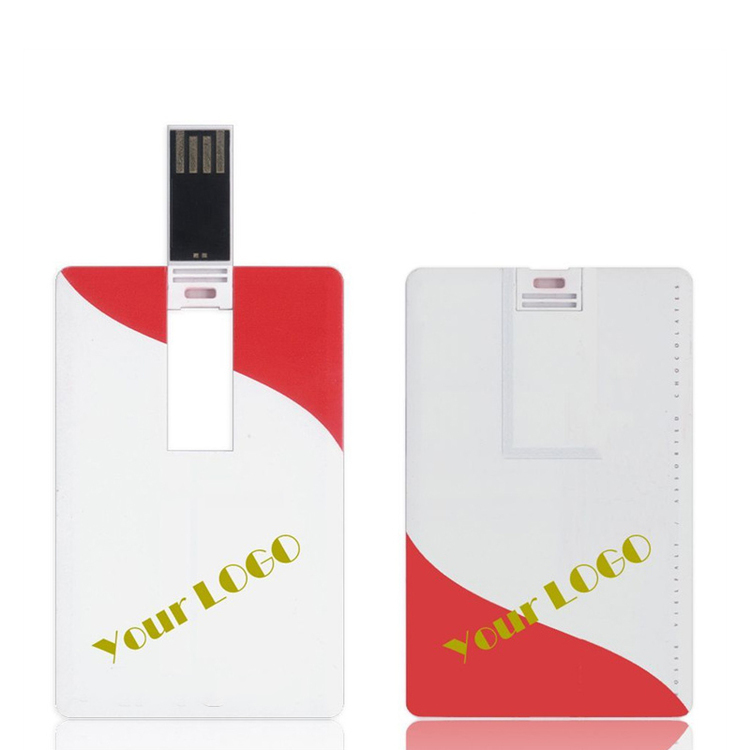 Great for adding your logo/brand for promotional/advertising purpose. The mouse pad is 7 7/8 x7 7/8 inches.The color is available. It's very durable, felt material, never stratification. 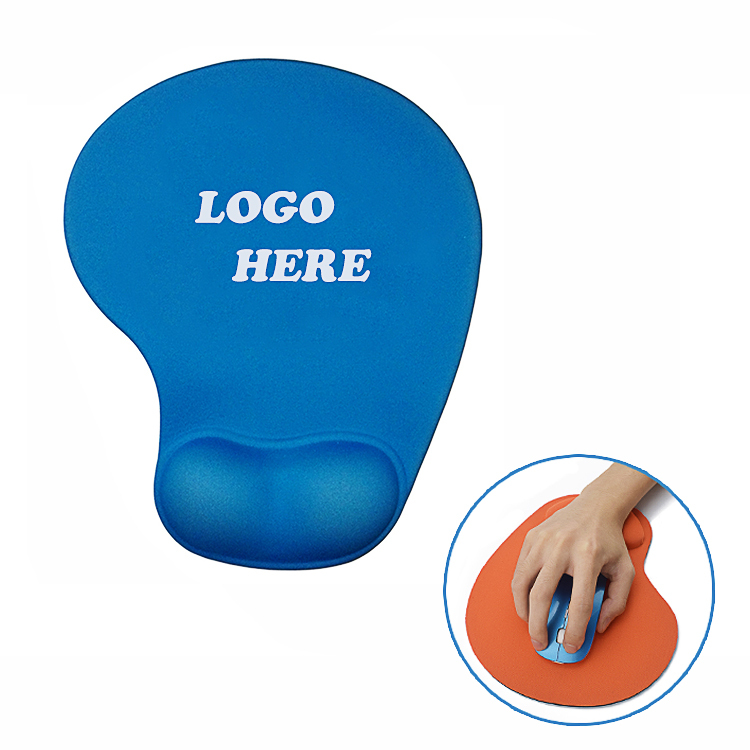 It can be used as a mouse pad, can also be used as a cup mat, and can be used as a gift in some business occasions. And it is fashionable, beautiful, good design and nice work. Welcome to inquire about any other felt products. 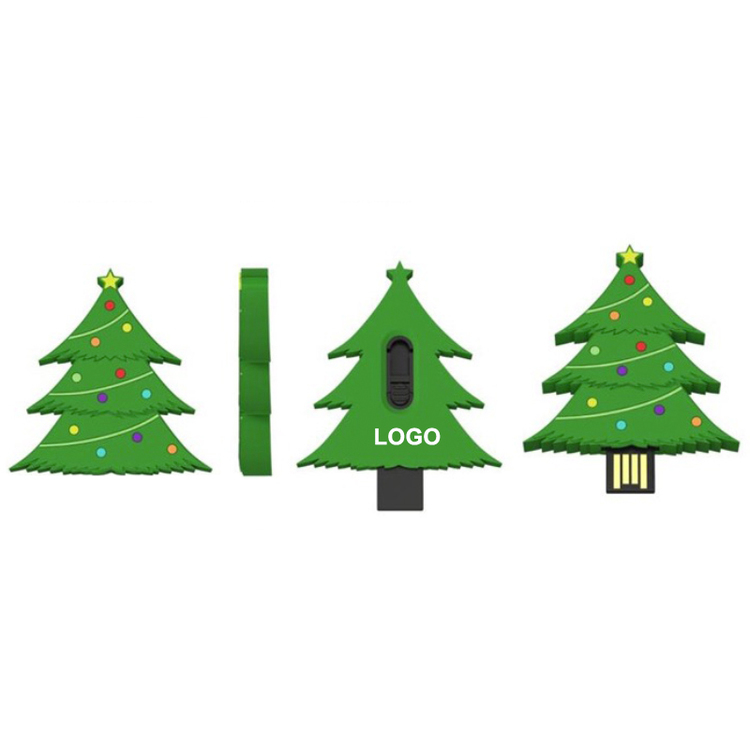 This USB2.0 christmas tree shape 2GB capacity flash drive is great for promote your brand during the christmas day, print your logo/brand on it making it to be the christmas gift for your clients, they will keep your brand deep in mind for sure. Other capacities are available, welcome to inquiry. Additional Information: Due to fluctuations in the memory chip market prices subject to change without notice. Please contact us to confirm pricing when placing your order. 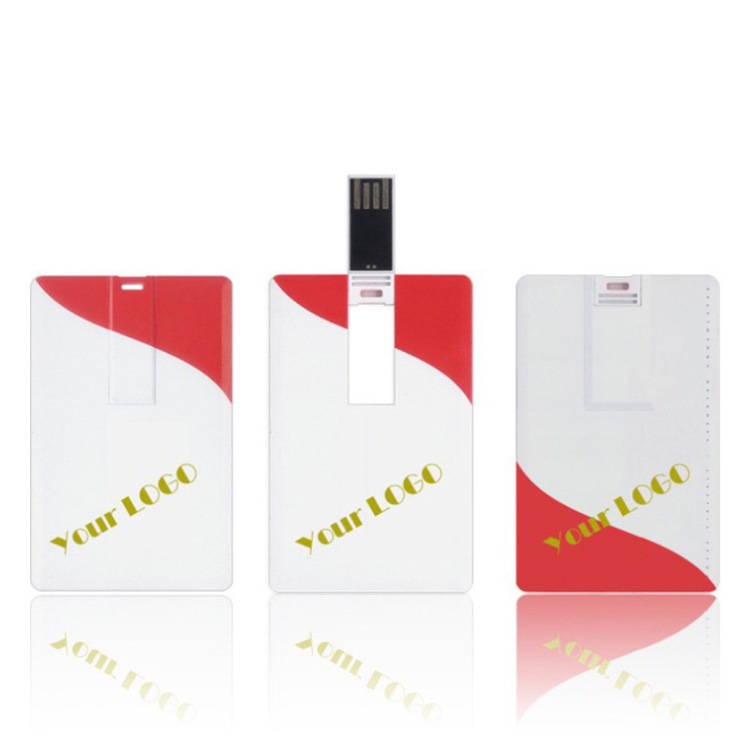 This 16G Rotated U Disk is high quality and can protect your data and disk better. Great as promotions for companies to advertise their corporate culture. 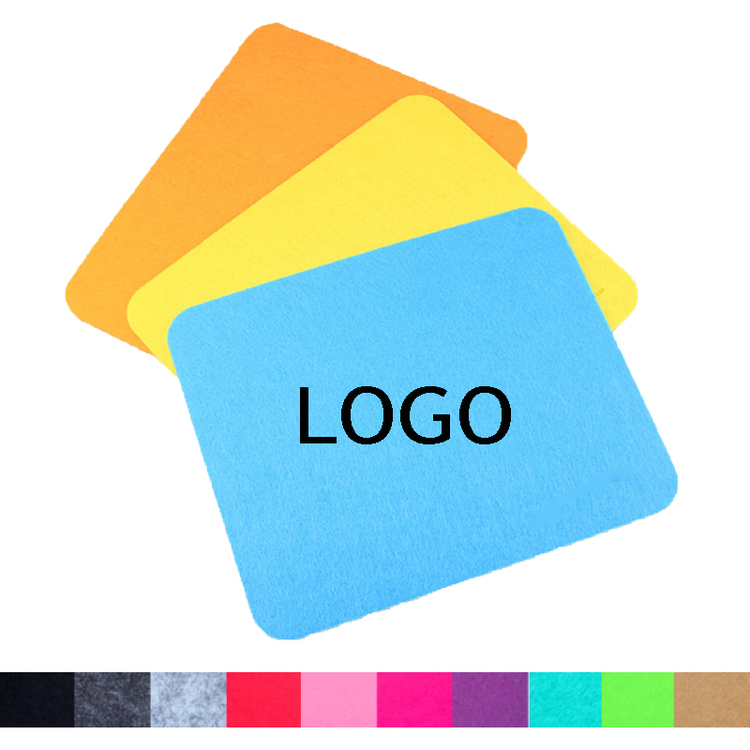 Laser engraved and silkscreen are available to imprint your logo. Price includes 1 color, 1 side and 1 location. 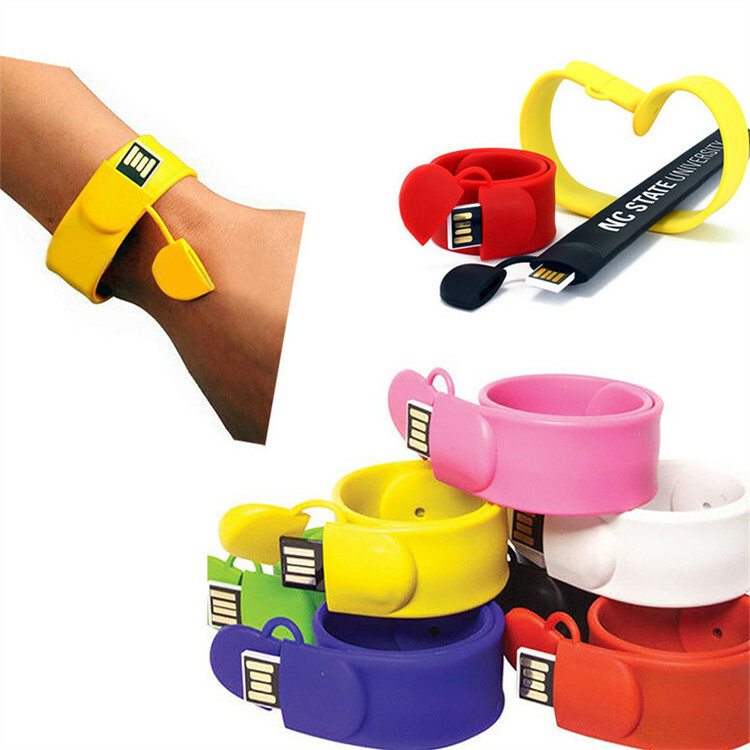 This's clap ring wristband 8GB USB flsh drive.Data load can reach to 6MB/s, made of PVC materials,clap ring can automatic bending around your wrist.the opp packing for each one.Good idea to promot your brand. 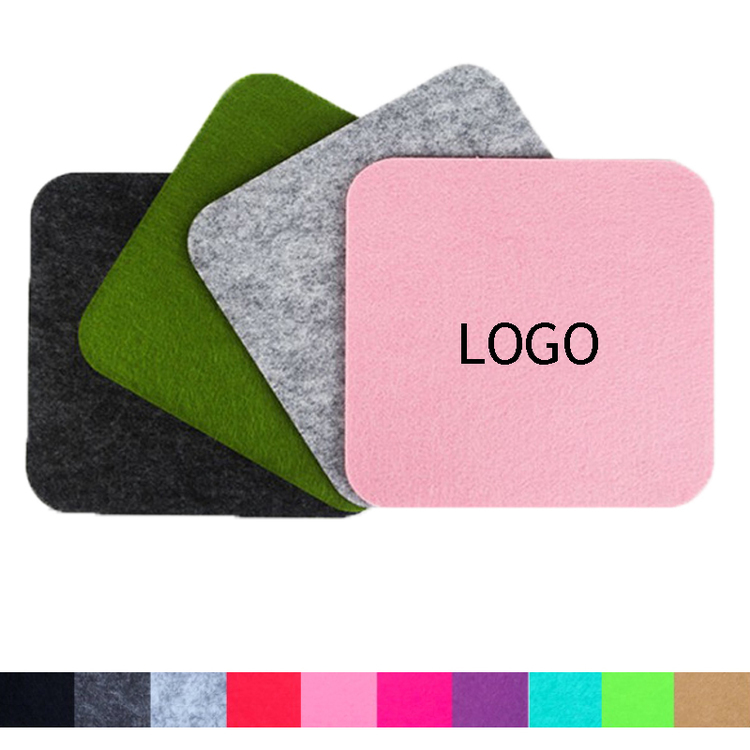 The mouse pad is 7 7/8 x 7 7/8 inches.The color is available. It's very durable, felt material, never stratification. 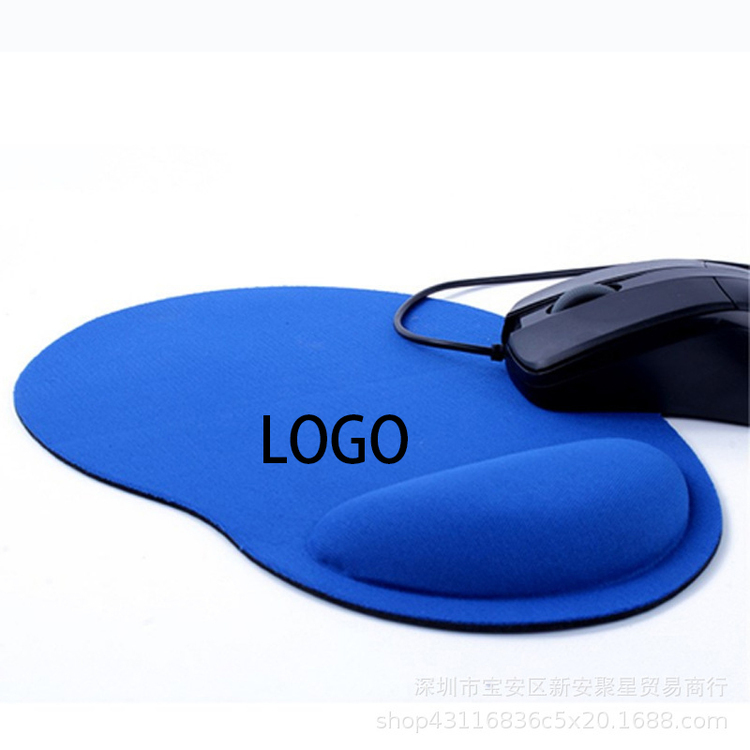 It can be used as a mouse pad, can also be used as a cup mat, and can be used as a gift in some business occasions. And it is fashionable, beautiful, good design and nice work. 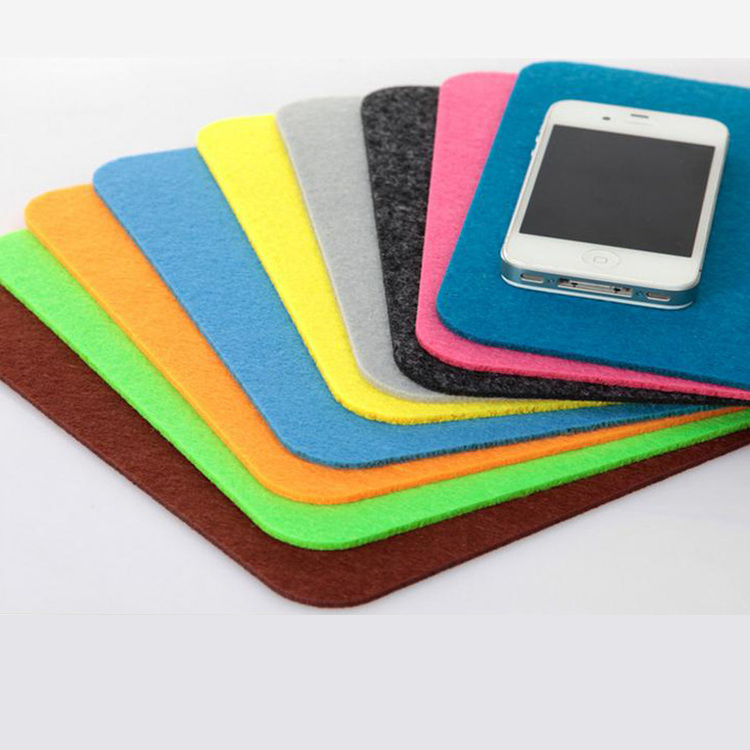 Welcome to inquire about any other felt products. 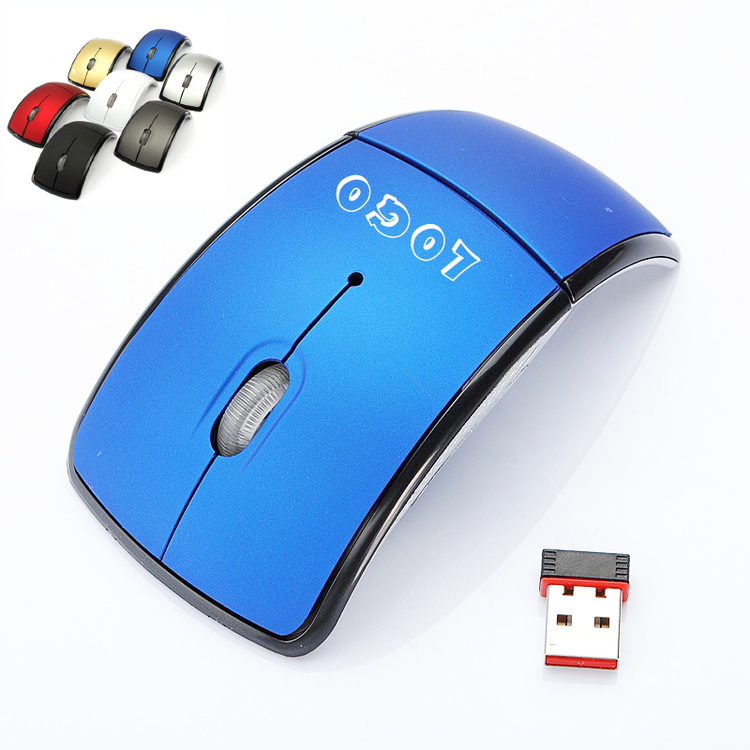 This 2.4Ghz full-size optical wireless mouse that folds to compact travel size, 2 way transmission technology, plug and play, operating range 30 feet, 7 color combo available. 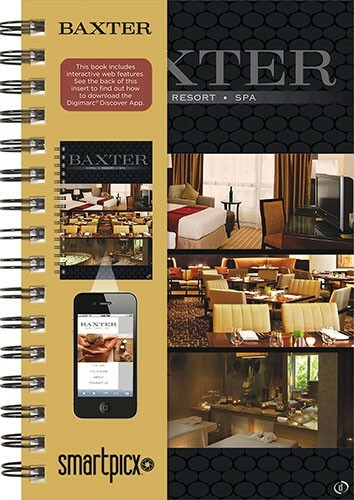 A wonderful giveaway for any occasions, events and projects and also an easier way to promote your brand.